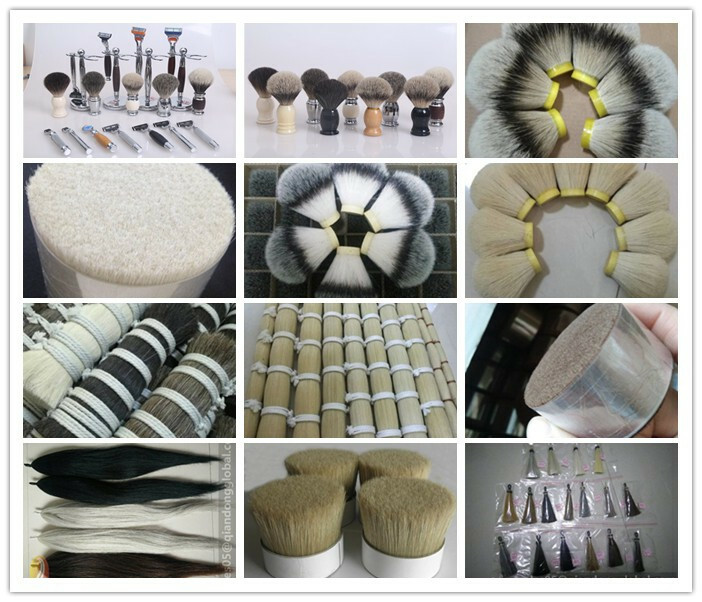 Qiandong is proud to offer you the largest & finest selection of 100% shaving brush knots in China. 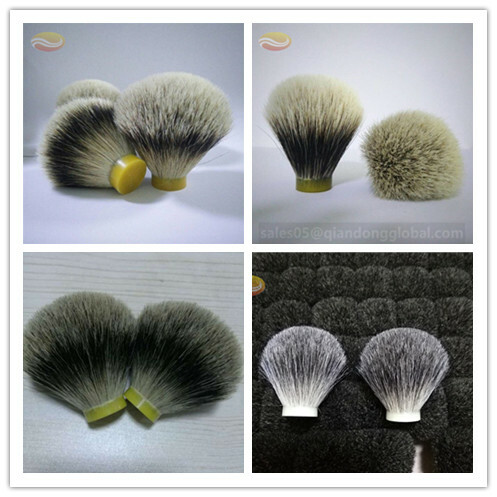 Customizable shaving brush knots are manufactured by many experienced workers skilled in processing Badger Hair, horse hair, Boar Bristle and synthetic hair. The tips of knots are left natural without trimmed. 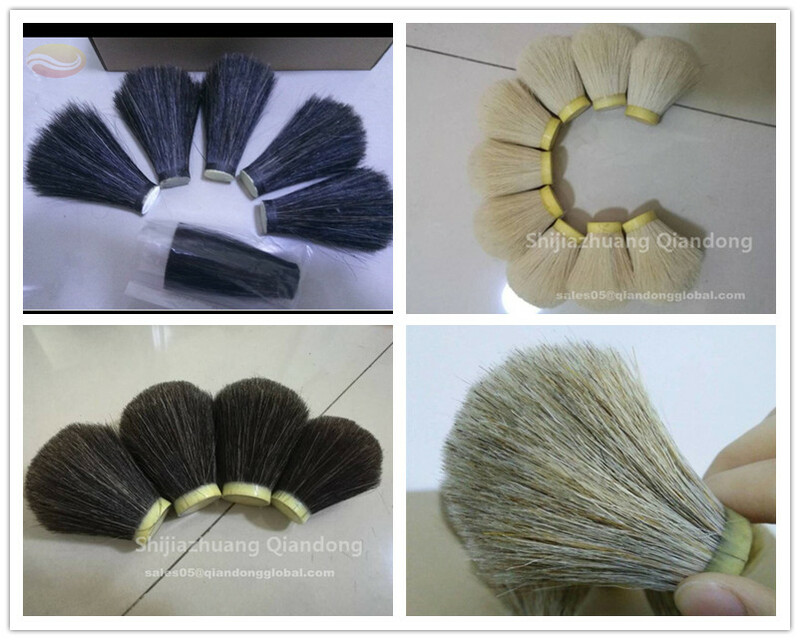 All knots are packed well with 100% badger hair or other materials specified by the clients. 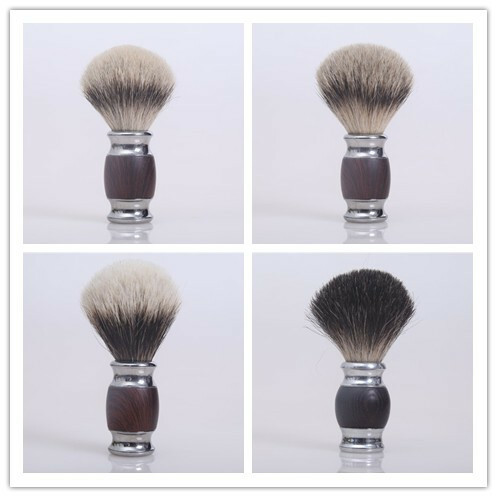 The various size Shaving Brush Knots can be high mountain white badger knot, silver tip badger knot, super badger knot, best badger knot , finest badger knot, pure badger knot, black badger knot, boar bristle knot, Horse Hair Knot, Synthetic Hair Knot and so on. 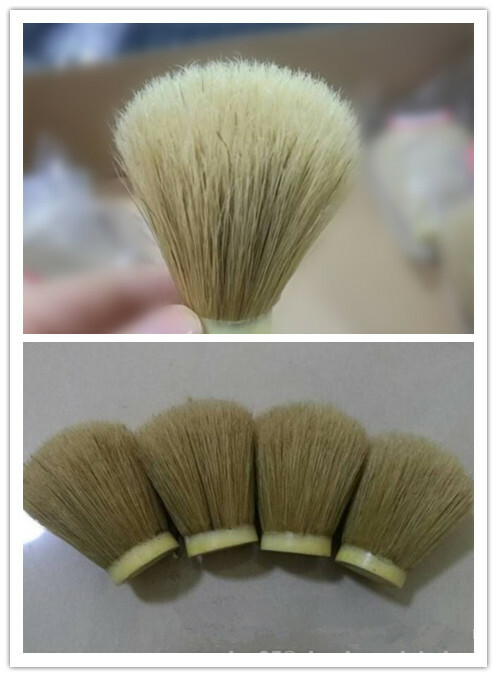 Looking for ideal Customizable Shaving Brush Knot Manufacturer & supplier ? We have a wide selection at great prices to help you get creative. 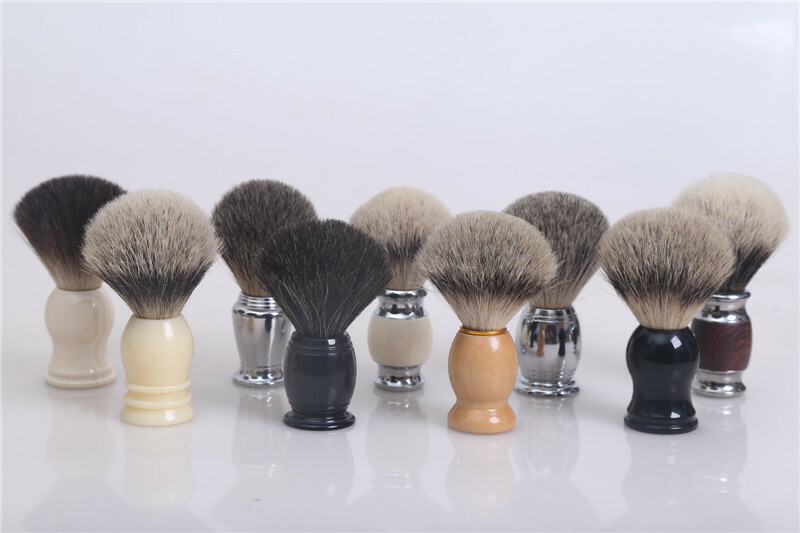 All the 100% Badger Shaving Brush Knot are quality guaranteed. 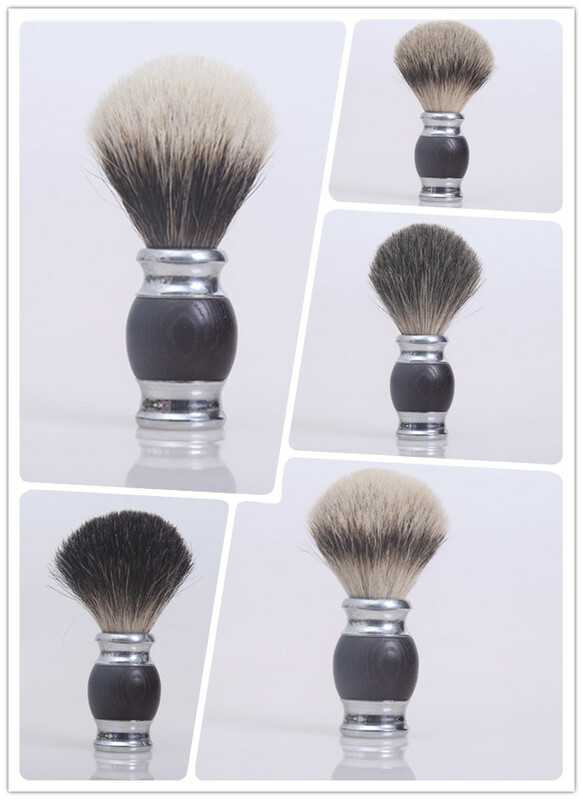 We are China Origin Factory of Various Size Shaving Brush Knots. If you have any question, please feel free to contact us.